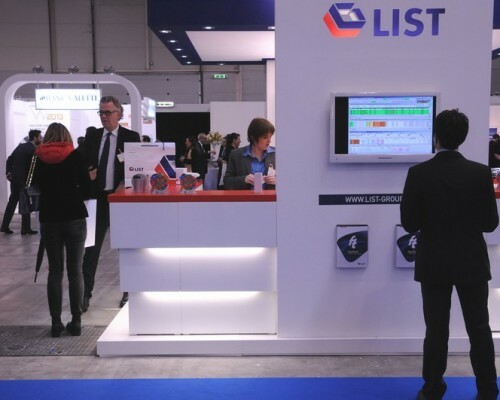 LIST is leader in financial platform for market making, algotrading and suites for Operational Risk, General Compliance, Internal Audit and Business Continuity. 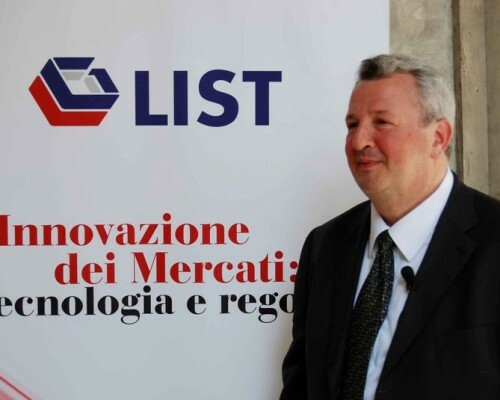 LIST was founded in 1985 in Pisa, where the headquarters and R&D labs are still located. Moving away from its beginnings in a strictly technological environment LIST has since been at the cutting edge of computer technology for conceiving and producing innovative systems for the financial world.